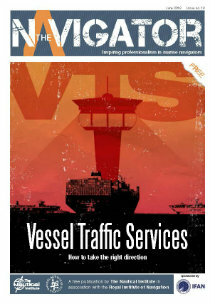 The following article was initially published in SAFETY4SEA by Apostolos Belokas Managing Editor of SAFETY4SEA. In an effort to enhance fatigue management IMO has amended the “fitness for duty – hours of rest” requirements to provide watch keepers on-board ships with increased rest periods on the latest STCW Amendments in line with the ILO MLC. Despite the fact that over the last few years STCW latest amendments are in place and ILO MLC is being implemented as of 20 August 2013 a number of problems are being experienced.